Our Hill Slide for the natural playground blends the classic playground slide into a natural play environment. Children will have fun running and climbing up the side of a hill and then zooming down the slide. 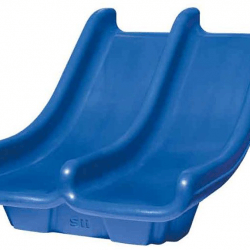 The double bedway allows for two children to safely go down the slide at the same time. 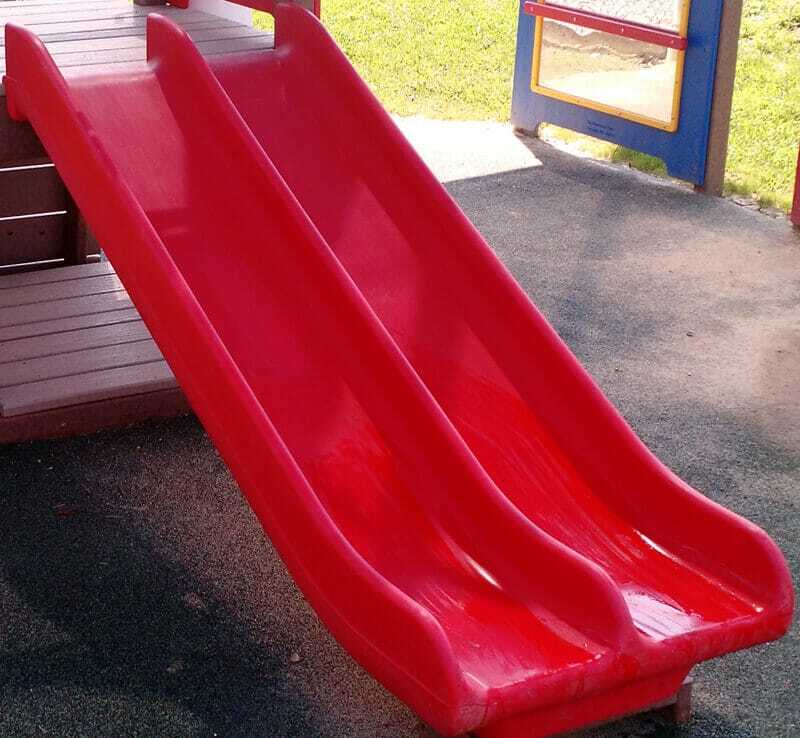 The 30″ slide is recommended for children six months to 23 months. Ask about our add-on features: Mounting Frame with Top Rail and Exit Pad. If you are adding a slide to an existing hill, determine the height of your hill and the ages of your children, before selecting the slide size. 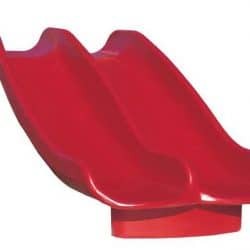 If you are building a hill, please see our Hill Slide Package option.